CEO Dan Doctoroff will be presenting the idea for the city to Alphabet CEO Larry Page in a few weeks, according to The Information, which broke the rumor of such a project at its conference earlier this year. While it’s become pretty obvious that Sidewalk Labs might need to eventually build a dedicated physical space to test its growing fleet of tech tools like LinkNYC and Flow, this sounds like it might likely encompass more of Alphabet’s properties like Google’s self-driving car project and Google Fiber. Apparently the biggest decision when one wants to build a techno-utopia is where to put it, so Sidewalk Labs is supposedly debating between retrofitting an existing city or building one from scratch. The finished city will apparently need to be big enough to accommodate hundreds of thousands of people, although I’m not sure if that means they’ll live there or work there. Sidewalk Labs is also hiring a ton of people. Google already runs a fairly large testing facility for its self-driving cars at an old Air Force base nicknamed “Castle,” and of course there’s Mcity, the US government’s fake city in Ann Arbor, Michigan where autonomous vehicles are tested. And then there’s CITE, the Center for Innovation, Testing, and Evaluation, a self-contained functioning city currently being built in the New Mexico desert. 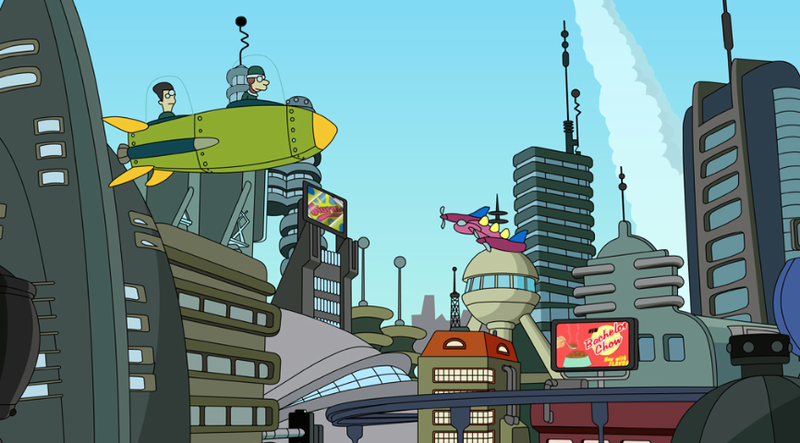 And of course, Google’s new HQ—which I guess is kind of like Alphabet’s HQ now?—is kind of a city in itself. I totally understand that full-scale testing is required in order to prove the viability of Sidewalk Labs’ work. But I do think building a city from the ground up solely for this purpose is a bit wasteful. I guess what I’d really like to see Sidewalk Labs do is take over an existing city that needs a lot of help and demonstrate how it can use better tech to solve those problems. So... how about San Francisco? Update: I reached out to Sidewalk Labs for comment, and the comment is that Sidewalk Labs doesn’t comment on speculation.